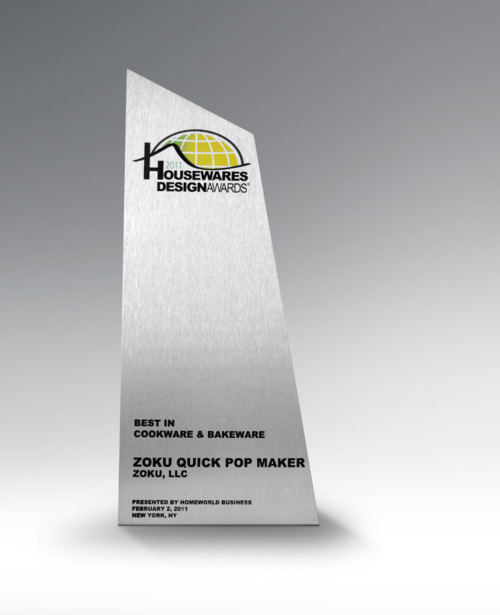 And the award goes to…the Zoku Quick Pop Maker! We are honored for this distinction and recognition from the International Housewares Association. We’d like to thank our families for always being there and encouraging us, our brilliant engineering and design teams, and finally our fans for their support.